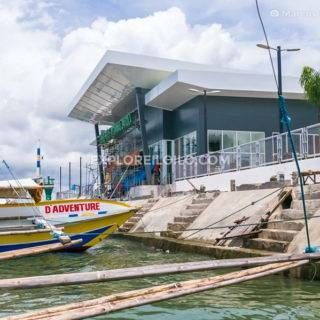 Bearland Paradise Resort is a high-end beachfront resort lying along the coast of Tigbauan in southern Iloilo. It is one of the fanciest places to stay that you can find in the province. Bearland Paradise Resort is located in Brgy. Tanpael, Tigbauan, Iloilo. Getting there is easy by car, jeepney or Antique-bound buses. 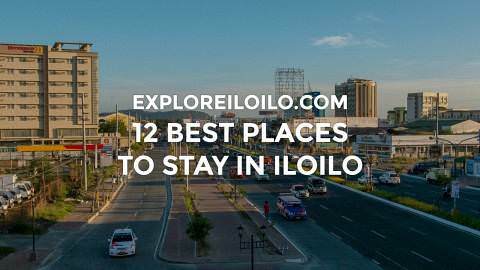 It takes around 30–45 minutes to get there from Iloilo City and 45 minutes to 1 hour from the Iloilo International Airport. When commuting from Iloilo City, you may take a Tigbauan, Guimbal, Miagao or San Joaquin Jeep. Tell the driver to drop you off at the intersection that goes to Bearland. From there, it’s within a 5-minute tricycle ride to get to the resort or a 500m walk.